Gifts, gifts and more gifts. 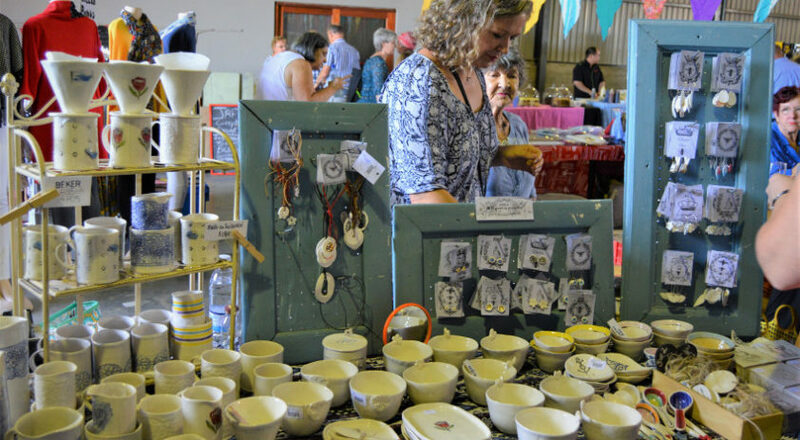 Whether you’re looking for a birthday present or a Mother’s Day thank-you, there’s no better showcase than the Pure Boland Market for creative gifts from the Breede Valley. Marietjie Kock’s business Afrisjiek is a little treasure trove of useful but beautiful ceramics. 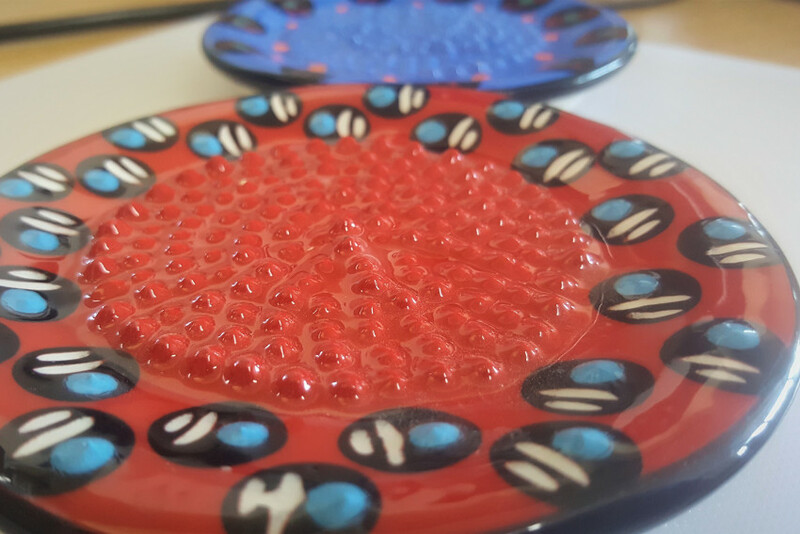 To Marietjie, pottery is a 20-year hobby that gradually turned into a side-line business. “I’m actually a lecturer at Kaleidoscope SA. I conduct computer classes to adults who became blind later in life. That’s my day job,” she says. 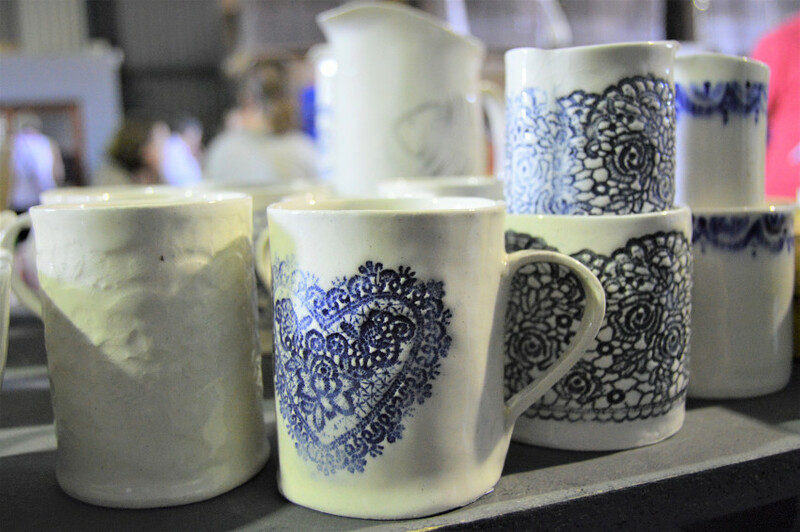 Her pottery hobby slowly became a small business as she sold some of her creations to friends, and set up a stall at a local Christmas market. She later took her collection to festivals such as KKNK and Innibos. Almost a year ago, she added Pure Boland Market to her schedule and nowadays it is her only distribution point in Worcester. She describes her ceramics as hand-made items for everyday use – dishwasher and microwave safe – as well as ceramic jewellery. “And I don’t take special orders as I only create items that I enjoy making.” Because all her work is done by hand and “perfect in its imperfection”, Marietjie hopes that each item will be appreciated and enjoyed for its uniqueness. 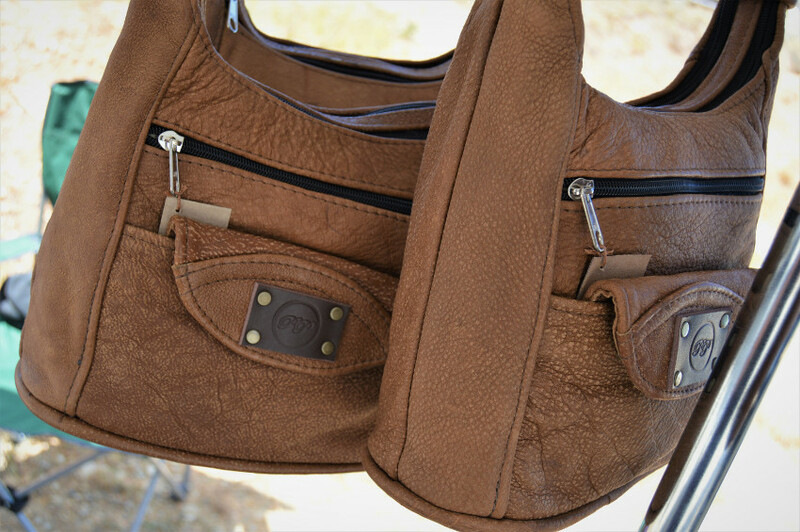 The praise for Patrick Sibanda’s genuine leather handbags is abundant. Customers attest to the beauty, quality, durability and affordability of the creations by this Wolseley resident. Patrick does horse handling by day and says he came to Wolseley from Zimbabwe in 2007. About two years ago, he started his bag-making business to earn a second income. Where does he find the time? After hours, of course. Everything from the design to the stitching is done by Patrick himself, and the inside of each bag is as beautiful and neat as the outside. Patrick takes orders for custom-designed bags. He isn’t limited to handbags either and can deliver larger travel bags and a few random leather products such as belts. 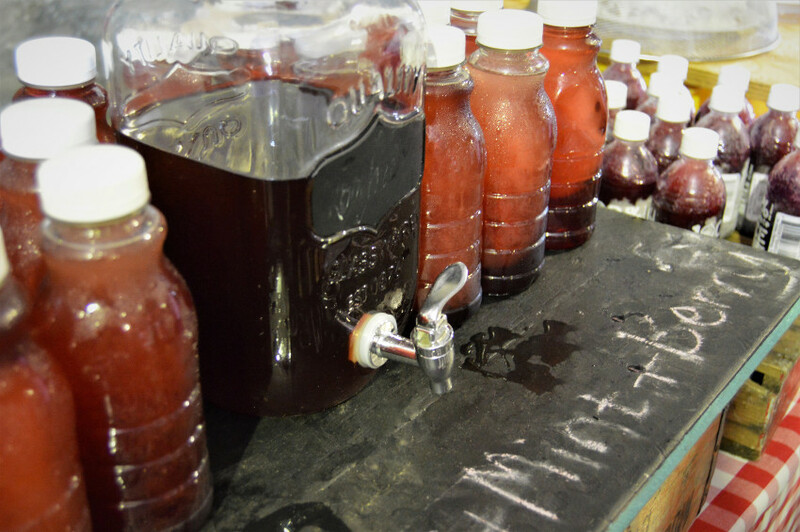 His stall is one of the popular stops at the Pure Boland Market, which he attends every single month. 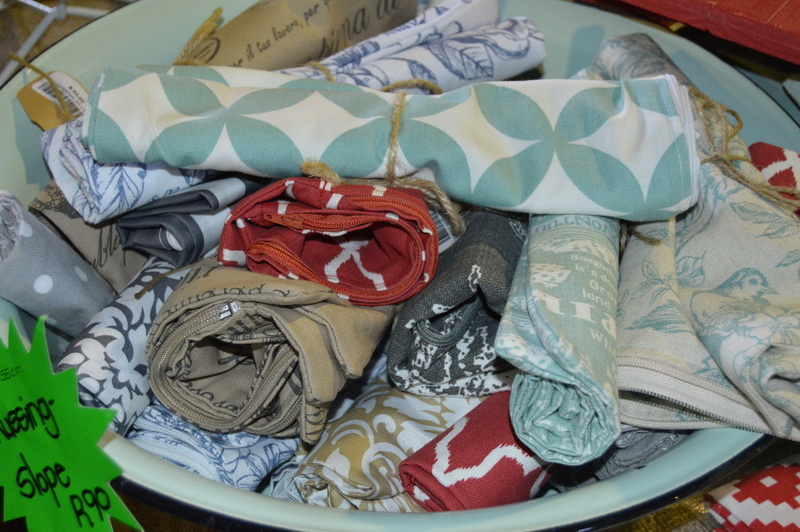 One of the joys of browsing through a local market, is the discovery of gifts that you’ll find nowhere else. The succulents-in-ceramics at Tom’s Fat Plantz fit the description perfectly. 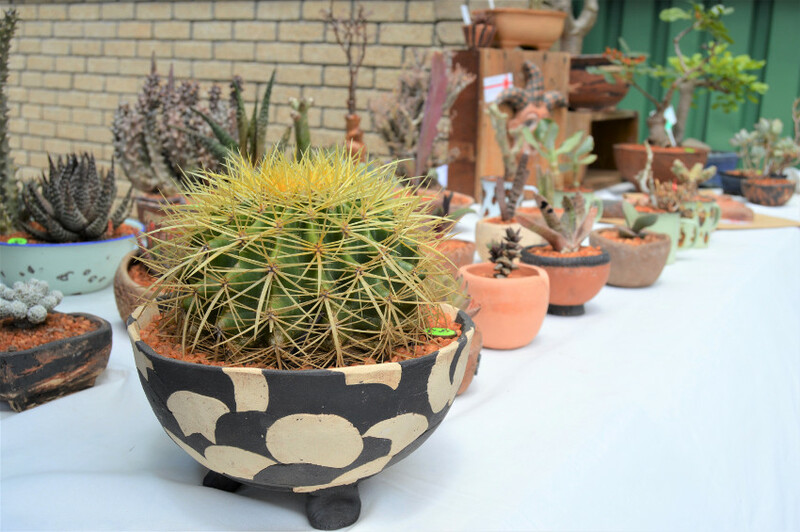 Artist Tom Potgieter not only sells his uniquely created ceramics at the Pure Boland Market, but combines it with some of the most intriguing indigenous succulents South Africa has to offer. Tom says he lost the use of his right hand in 2008 and had to switch from creating ceramics on his pottery wheel, to shaping his artwork completely by hand. As he had a keen interest in succulents already, it dawned on him that he could combine the two. The result is an endless supply of living works of art, perfect for an empty spot that needs sprucing up or a dash of green. Apart from succulents, Tom also works with and sells bonsai trees. With the help of fellow Worcester artist Johann Venter, Tom has been setting up shop at the Pure Boland Market for the past seven years or so, a stint which he hopes to continue well into the future. Small gifts straight from the heart – something inexpensive that will bring joy to someone else. This is how Mathilda Ley describes her business. 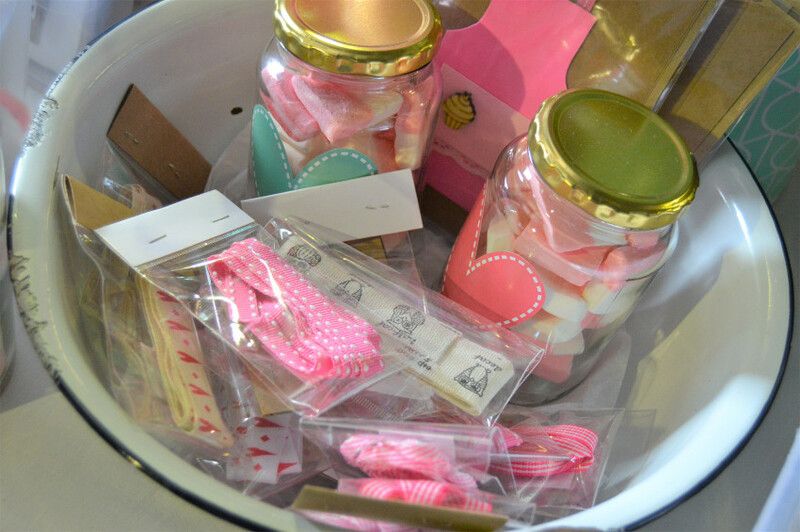 Her Met Hart (with heart) stall features a wide array of creative novelty gifts that are both simple and trendy. Mathilda takes plain, everyday items and reworks them into pretty, decorative utensils with a twist. She gets her ideas from everywhere – Pinterest, a magazine maybe, pretty pieces of paper that she comes across…any useable surface that can do with a loving touch gets her head working. 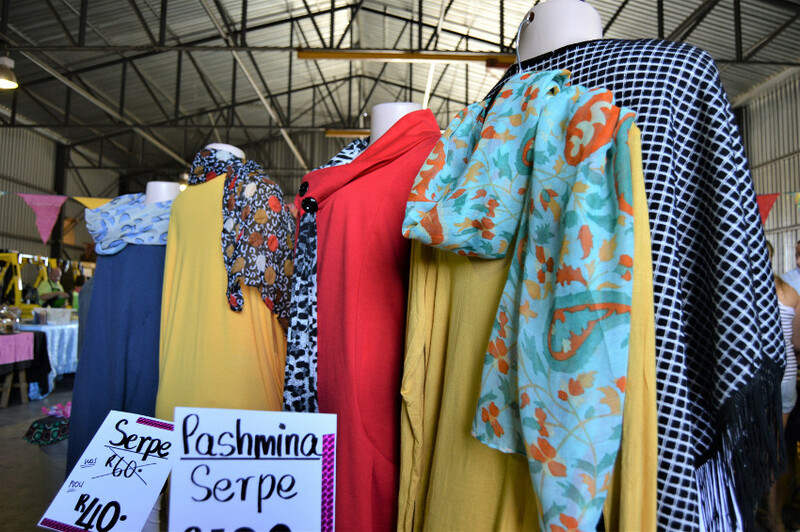 Fatgia Panday runs her own clothing and accessory store in Worcester but Pure Boland has brought her in touch with a contingent of completely new buyers. 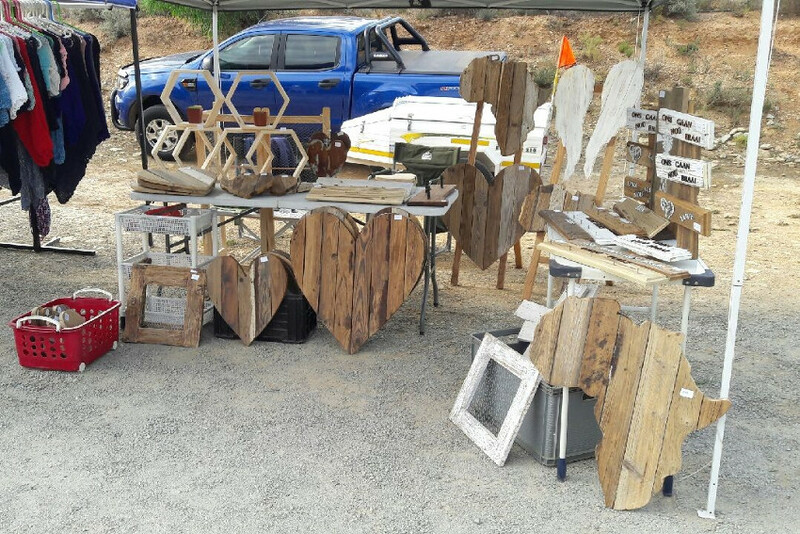 Kobus and Charmaine Coetzee describes Ouhout met Liefde (old wood with love) as a stall that sells wooden décor for the home. Their signature items are heart and Africa-shaped wooden boards but also key holders, crosses and text decorations for the braai area or kitchen. 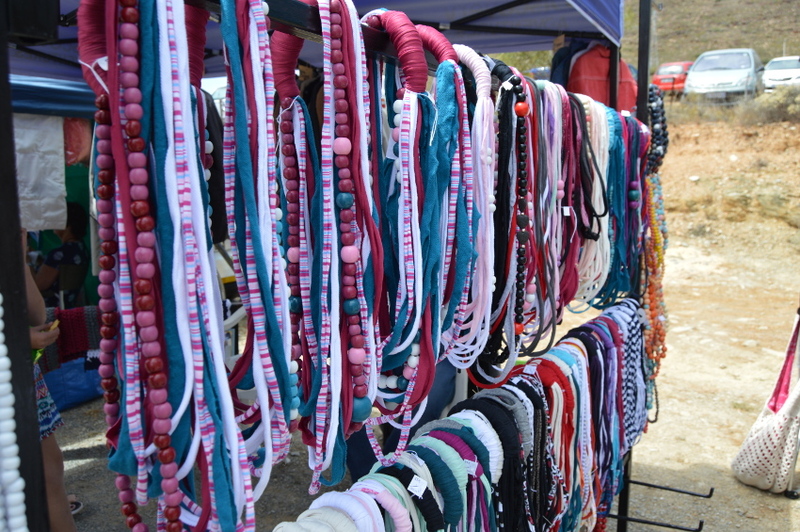 Petro Swart originally sold wooden bead necklaces on behalf of her cousin from Malmesbury. Nowadays she runs her own business in the same vein, and her mom joined in. She has expanded her range to bracelets, deconstructed previously used necklaces that are being reworked into completely new creations, and combination necklaces of wooden beads and fabric strings. Scarfs, snoods and imported winter coats – all at affordable prices – round off her range. Jesca Nosenga, originally from Zimbabwe, came to Worcester in 2009. 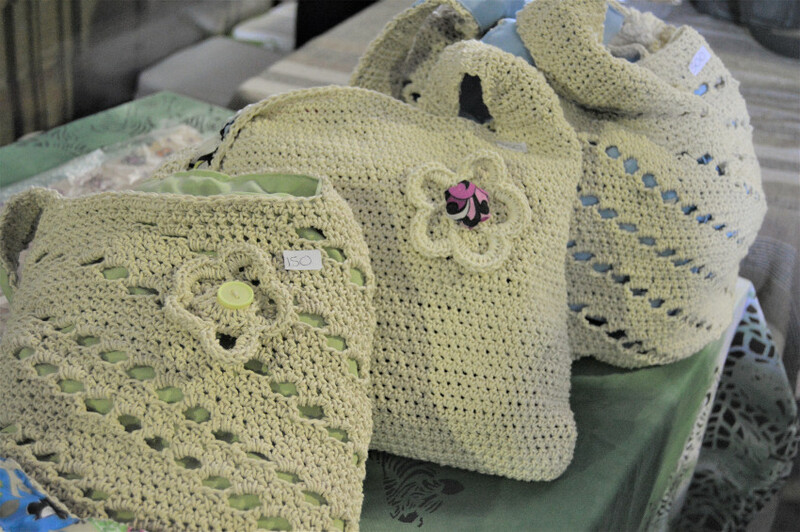 The following year she joined the Pure Boland Market, where she still sells mostly crocheted bags (the smallest one sells at a mere R50!) but also the odd pot holder and the like. Ephraim Chirengwa designs and produces hand-made grater plates that are especially suited for making garlic or ginger paste, finely grated chocolate, nuts and hard cheeses. They are also dishwasher safe. 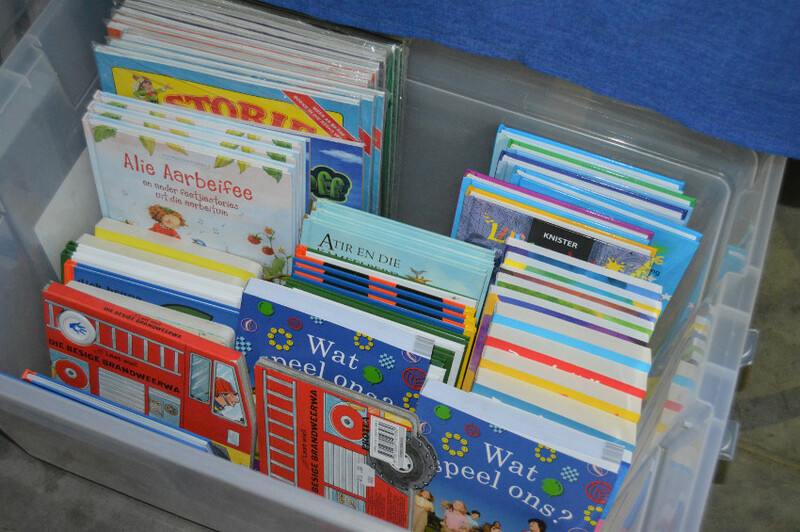 Books from Protea Bookshop Worcester, of the countrywide Protea Bookshop group, are sold most market days. 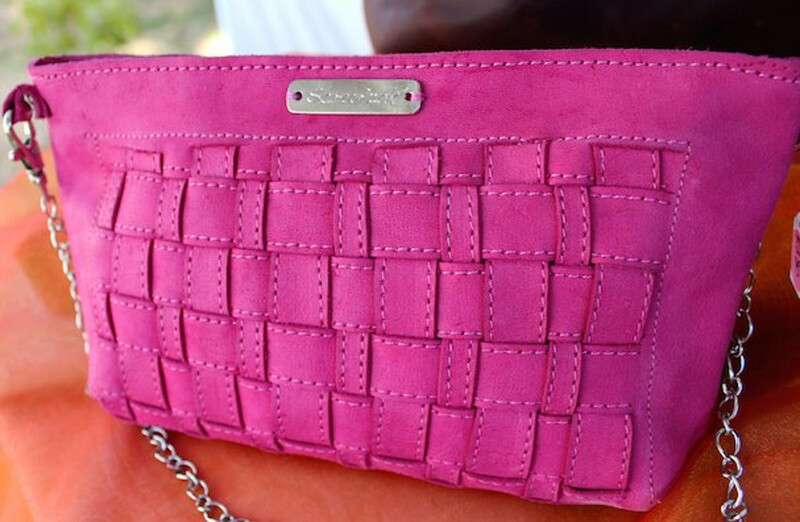 Scrufzak hand-made leather bags and other women’s accessories are a recent addition to the Groenstoor traders club. Bernadette van Greunen’s stall offers an array of chunky wooden beads, wooden decor and fabric accessories for decorating the home. 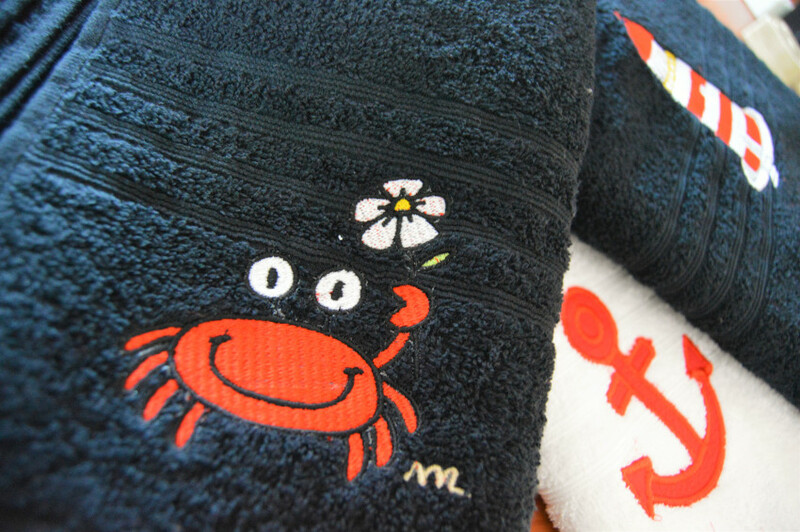 Sarie Esterhuyzen offers embroidered towel sets, kitchen linen, baby accessories and more. 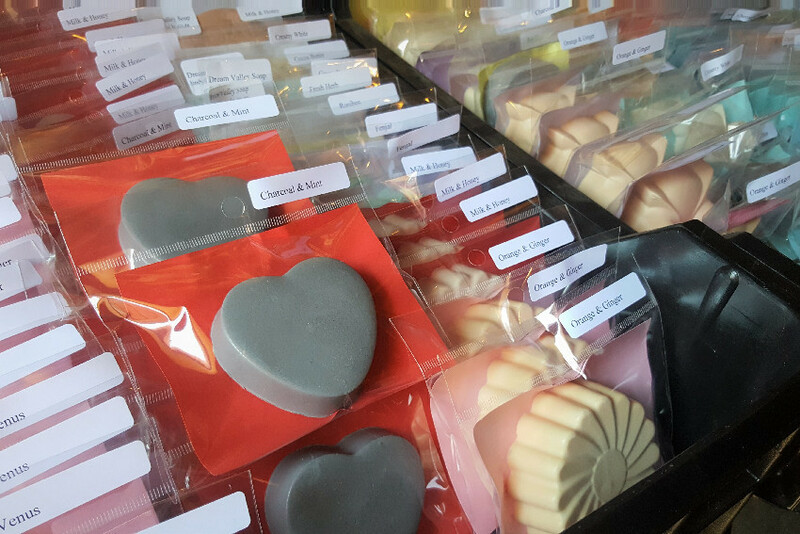 The Dream Valley Soaps stall offers soaps and ointments containing a vast range of essential oils. 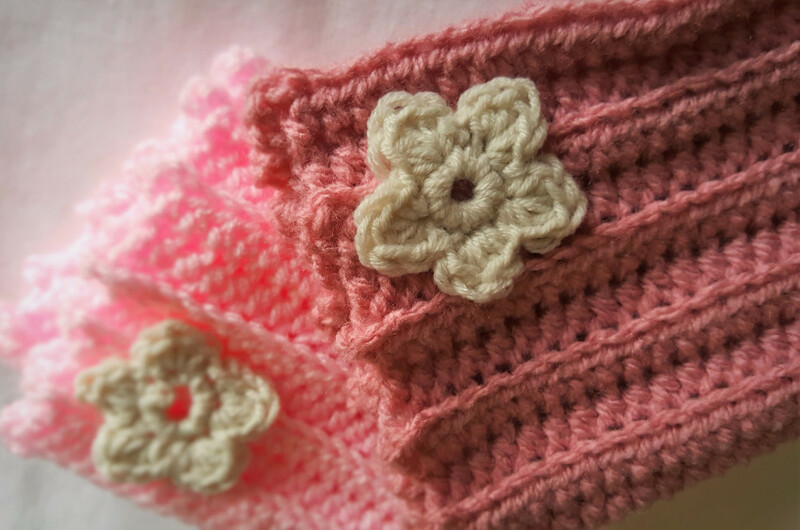 Linda Smit crochets and knits vintage-style fashion accessories such as boot cuffs, gloves, beanies and baby shawls. Adri and Dianne Brand met a couple of years ago thanks to their crafts. 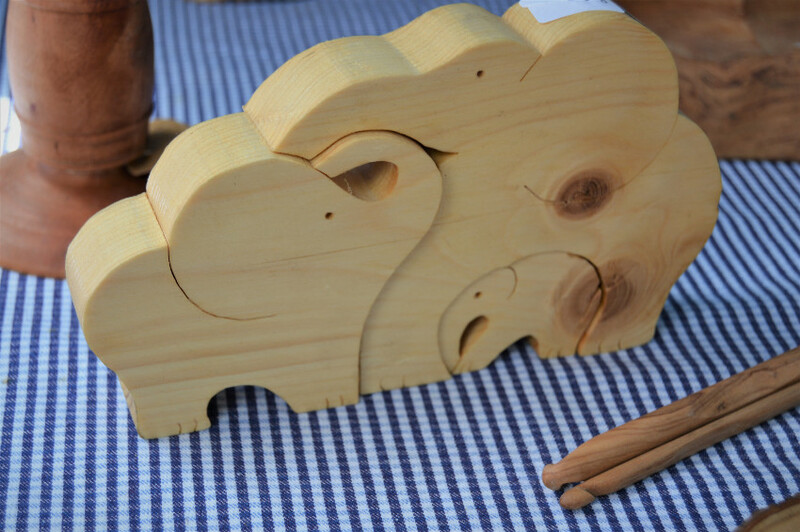 Adri runs Wooden Thoughts, making anything from carved bowls and serving trays to puzzles and Christmas trees. 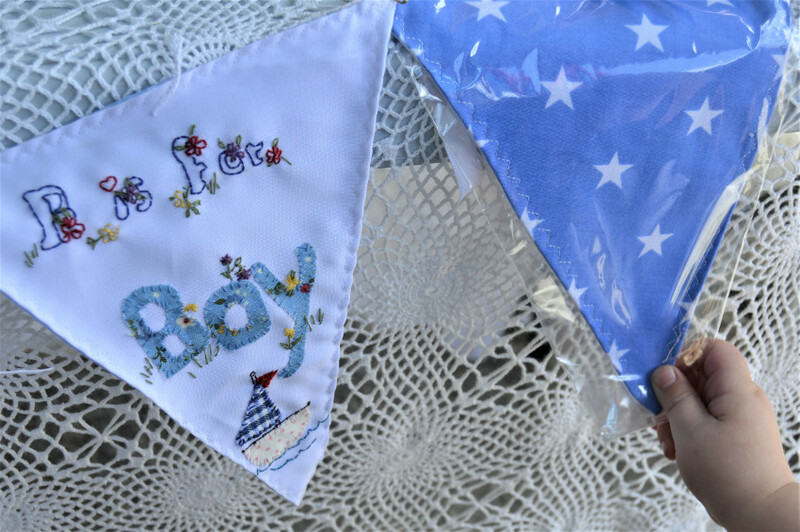 Diana’s Patchwork Cottage is known for its personalised keepsakes like memory quilts, hand-made teddy bears and the like. For more information on the Pure Bolad Market and other traders, click here.